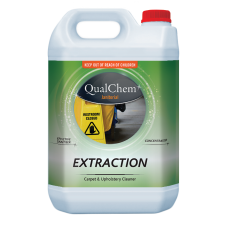 EXTRACTION 200L is a clear blue, mild alkali, powerful cleaner with a fresh apple fragrance.PRODUCT .. 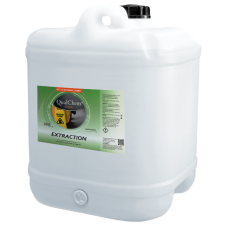 EXTRACTION 20L is a clear blue, mild alkali, powerful cleaner with a fresh apple fragrance.PRODUCT&n.. 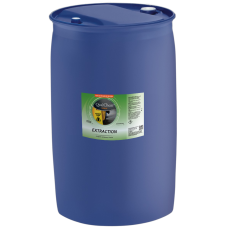 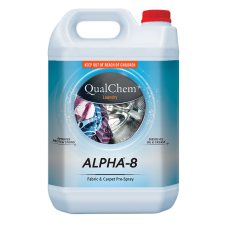 EXTRACTION 5L is a clear blue, mild alkali, powerful cleaner with a fresh apple fragrance.PRODUCT&nb..